There is always plenty of anticipation for upcoming Android and iOS smartphones. We sometimes cover impressive concept designs to tantalize us while we wait for the launches, while some creations are of unknown devices. Today we’re looking at the iPhone 8 vs Huawei P X vs Google Pixel 2 in a concept clash. We’d like to hear which of these designs you think is best. Leaks and rumors about the iPhone 8 vs Google Pixel 2 and other upcoming devices have been plentiful. However, until they are officially unveiled we won’t know for sure what’s in store. Concept ideas can give us ideas in the meantime and we have three to share today. The new iPhones 2017 have not been officially titled yet and different names such as the iPhone 7S, iPhone 8, or iPhone X are among those rumored. We’ve already seen plenty of iPhone 8 concepts and this new one comes from Gabor Balogh for TechDesigns. You can see it in full in the video that we’ve embedded below. 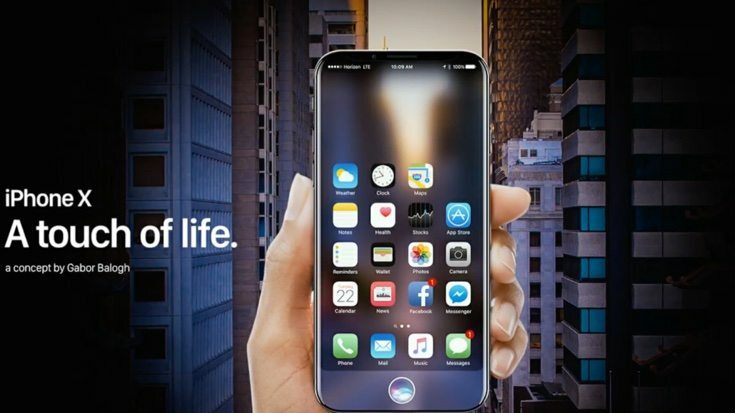 The phone is dubbed the iPhone 8 /X and is tagged ‘A Touch of Life.’ It’s a good-looking metallic handset but no specs have been provided so you’ll have to use your imagination. 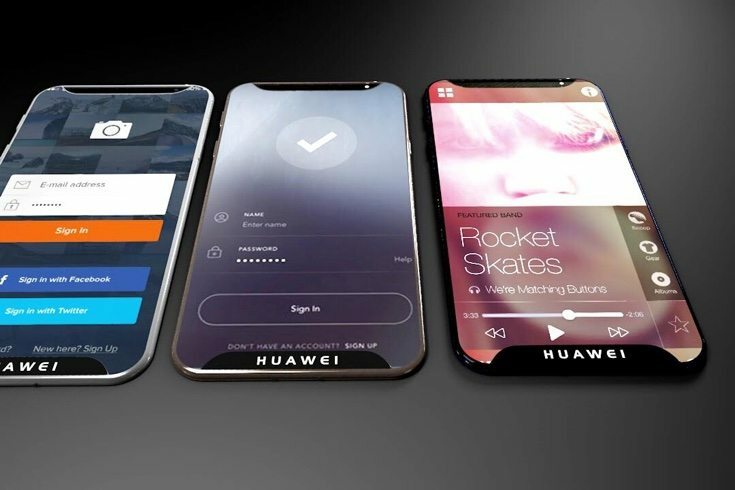 The next design is the Huawei P X designed by Michael Muleba. There’s no video for this one so we’ve included a couple of images showing the handset. 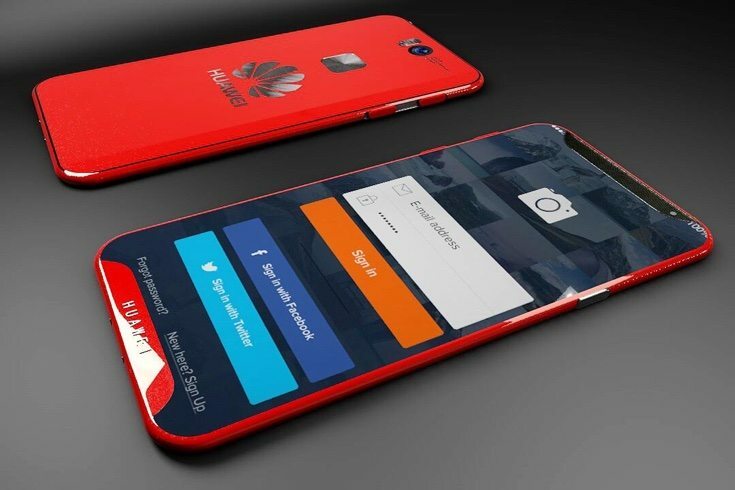 It’s a glossy looking sleek smartphone that has been imagined as a Huawei P10 alternative with an edge-to-edge display. It comes in either a metal or matte finish in a choice of colors and features include quick charging and an iris scanner. The designer has given it a 24-megapixel rear camera with Carl Zeiss optics. We think plenty of readers will admire the styling of this vision. Finally we get to the Google Pixel 2 concept that is shown in full in the second video below and in the image above. It was created by TechConfigurations and has a premium glass and metal build with nicely crafted touches, especially around the edges of the handset and for the curved back. This design also comes with imagined specs such as a Snapdragon 835 chipset, a 5.7-inch display with QHD resolution. It has 4GB and 6GB RAM variants with either 64GB or 128GB of internal memory. 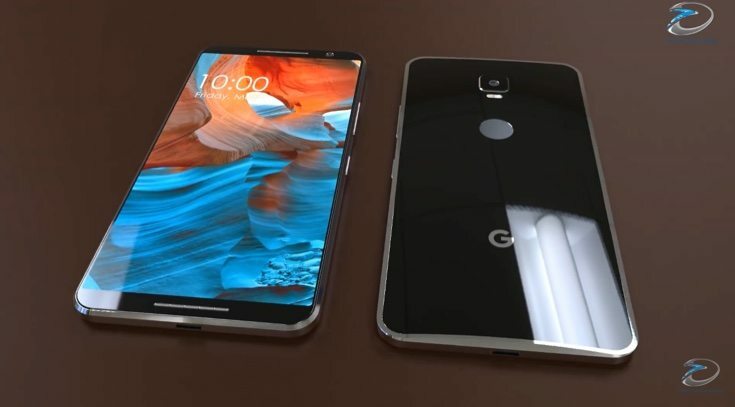 This Google Pixel 2 concept includes a 16-megapixel rear camera with dual LED dual tone flash and, 12-megapixel front-facing camera, Features include a fingerprint scanner on the reverse and fast charging. There are front-firing stereo speakers and it’s also dust and water-resistant to IP67 standard. When you’ve checked out all three designs it would be good to hear your views of this iPhone 8 vs Huawei P X vs Google Pixel 2 concept battle. We have our own favorite but we want to hear yours, so do drop us a comment in the usual way.